As a Green Professional, you are familiar with the LEED® Certification System. Since LEED® certification is growing, you might be interested in becoming accredited as a Green Associate. 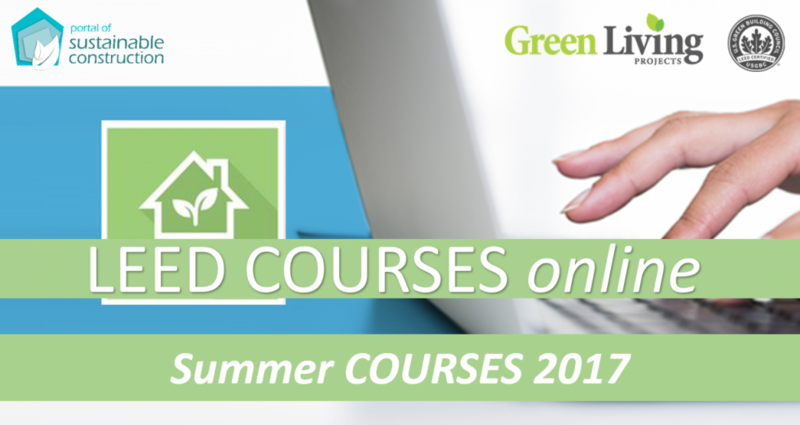 In collaboration with Green Living Education, we are offering online training for Green Professionals who are interested in becoming Green Associate or a LEED Accredited Professional. The courses combine recorded videos you can watch on your own time with an innovative communication platform allowing a high level of interaction between participants and the course teacher. If you are interested in these courses or you have any questions related to the courses, do not hesitate to get I touch. FROHE FEIERTAGE WÜNSCHEN AN ALLE KUNDEN, FREUNDE UND PARTNER!